The 2018 Los Angeles Auto Show opened today and runs through December 9. This year’s show is all about the technology that carmakers are packing inside, basically turning vehicles into smartphones on wheels. Electrics and hybrids continue to pick up market share, and while Tesla dominates the electrics, newcomers like Rivian and Byton are ready to challenge with their SUV and truck models. And then there is MINI. Their show offering was quite disappointing. 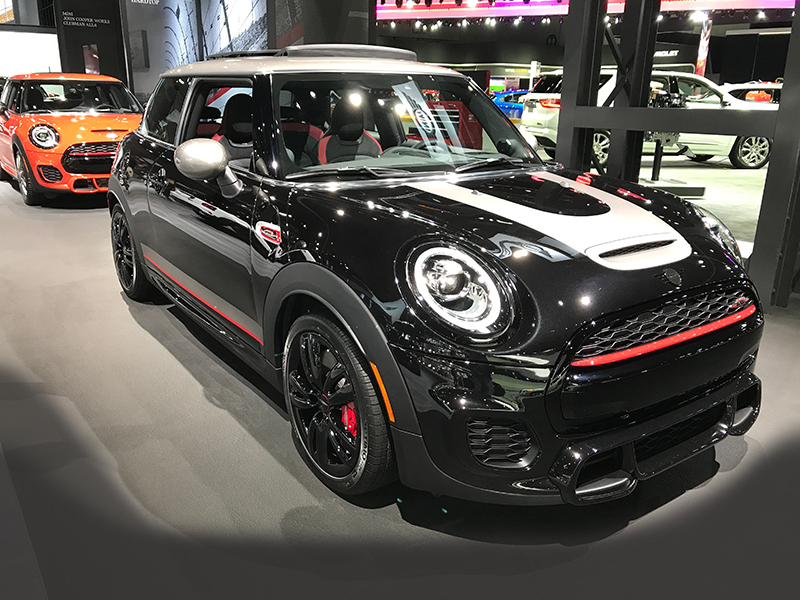 Sure, they had the Countryman Hybrid and a Knight’s Edition JCW Hardtop, but where is the MINI E we were promised for 2019, or the GP concept car? Even the display itself lacked the unique MINI marketing flavor that we’ve seen in the past. 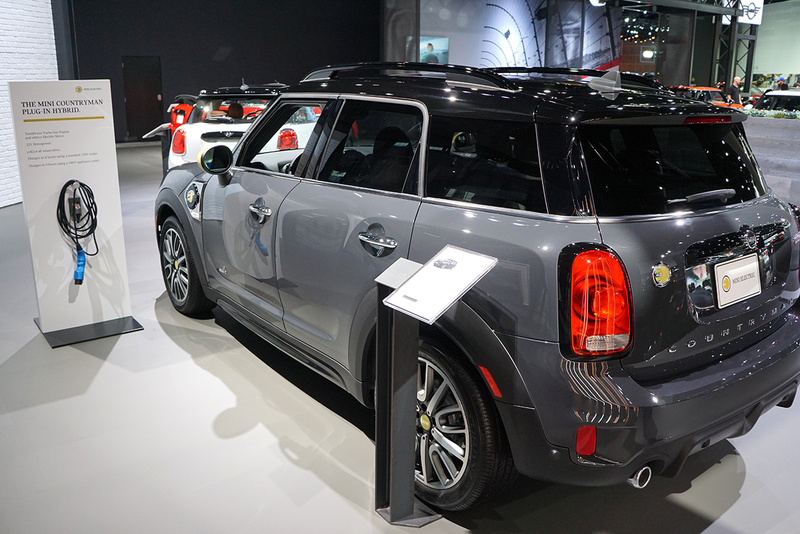 MINI’s hybrid is limited to the Countryman. The all-electric MINI E won’t be out until 2020 or 2021. Okay, so disappointment aside, it’s time to check out the electrics that other manufacturers are showing this year. One in particular, the Byton M-Byte, was at the top of my list. If you’ve never heard of Byton, you’re not alone. It’s a Chinese electric car startup and its debut model is the M-Byte, a crossover SUV. To say the M-Byte is gorgeous would be an understatement of Chinese proportions, and its beauty is not just skin deep. Equipped with a 95-kwh battery pack, the estimated range is a game-changing 323 miles. Performance is an impressive 470hp and 524 lb-ft of torque. Technology like facial recognition and artificial intelligence, and a premium interior, puts Byton in the same league as Tesla. Following its launch in China in 2019, look for the M-Byte to come to the U.S. and Europe in 2020. 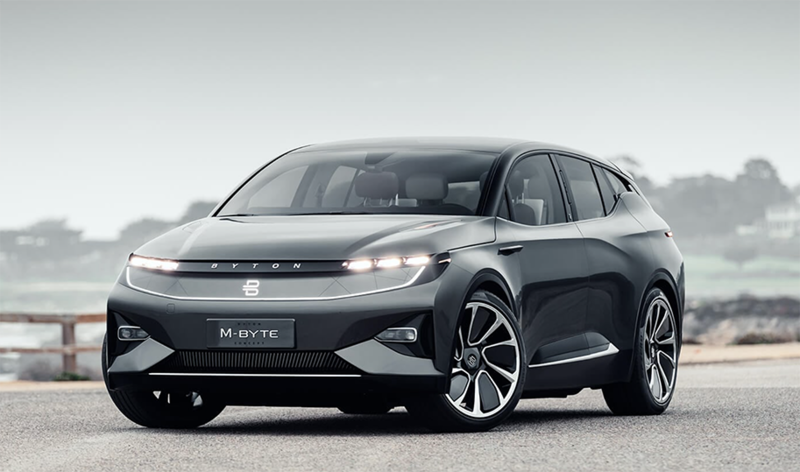 The Byton M-Byte offers 470hp and a 323-mile range. Rivian’s R1S seats seven, 0-60mph in 3 seconds, and has a range of 400+ miles! 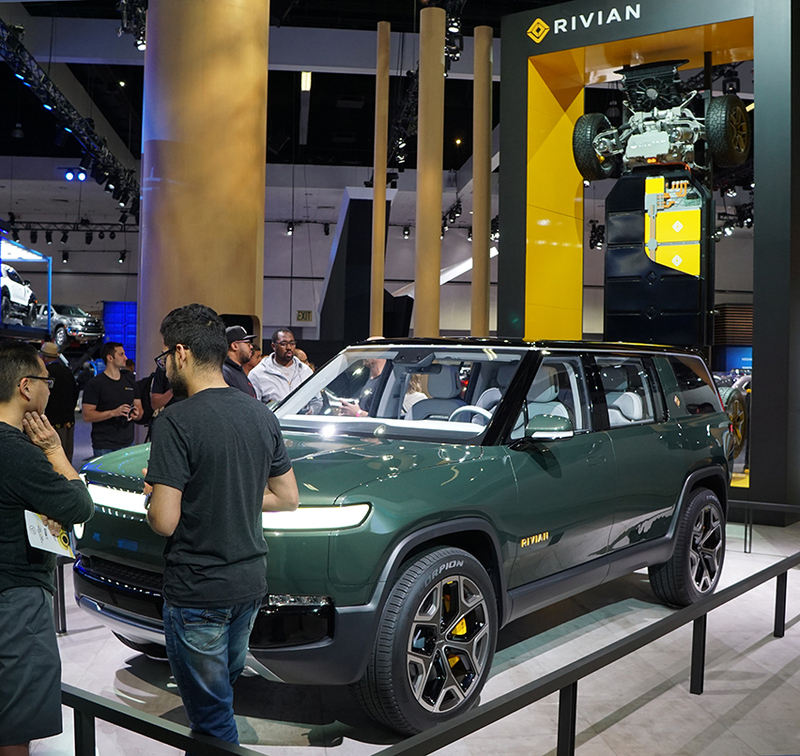 Rivian’s upscale SUV called the R1S and its R1T truck drew much attention at the show, and why not? It’s an AWD electric, seating for seven passengers (R1S), 750hp, 0-60mph in 3 seconds, and a mind-blowing range of 400+ miles per charge. The price is double that of Nissan Leaf or Fiat 500e, but comparable to other luxury SUVs like the GMC Yukon Denali. The show runs through next Sunday, so head over to the L.A. Convention Center and check out all of the new cars.